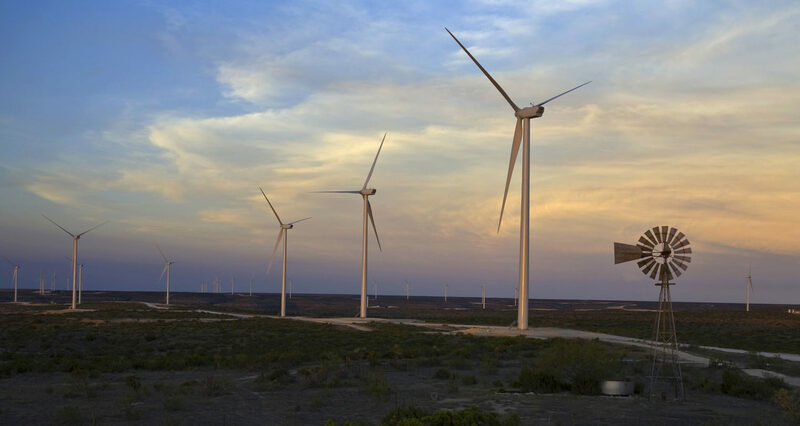 AUSTIN, TX – According to a recent statewide survey, 78 percent of Texans support wind energy. Additionally, 62% of Texas voters would like to see the state use more wind energy. The survey found that Texans believe wind energy production provides good, stable employment. Their belief is based on fact. The wind industry currently supports more than 24,000 jobs in Texas and, according to the U.S. Bureau of Labor Statistics, the wind technician profession is expected to increase by 96 percent between 2016 and 2026. From Houston to Lubbock, the state is seeing the result of industry growth with wind technician training programs sprouting up to support the growing need. A majority of Texans correctly believe that wind energy lowers utility bills—a recent study found that renewables, led by wind, saved Texans $5.7 billion between 2010 and 2017. Wholesale market prices tend to be lower when more wind generation is being produced. The direct financial impact of the Texas wind energy industry is impossible to overlook. Through 2017, more than $42 billion has been invested across Texas, creating jobs, business opportunities, and revenue streams that strengthen communities. Texas leads the nation in installed wind capacity at 23 gigawatts (GW), enough to power over 6.2 million homes, and is also the nation’s leader in wind turbines. There are 136 wind projects online in Texas, with the vast majority (124) operating at a scale greater than 10 megawatts. The survey was commissioned by Powering Texas, an alliance of stakeholders advocating for policies that support innovative, sustainable electricity generation in Texas. 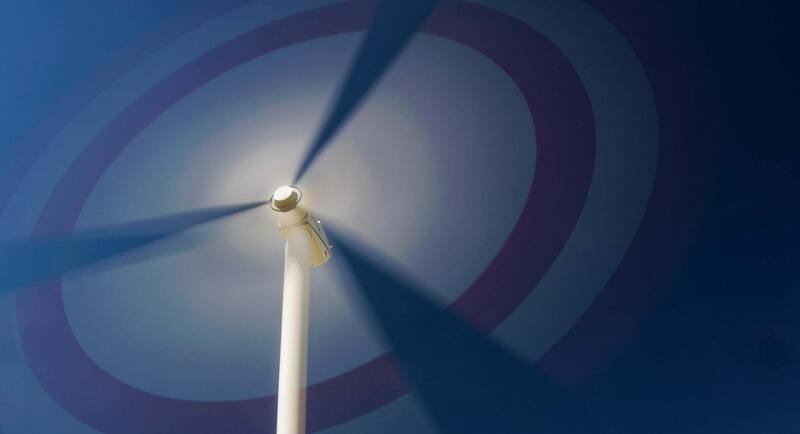 Members like the Texas Association of Business, the Lubbock Chamber of Commerce and the Rio Grande Valley Partnership have joined Powering Texas to support the wind energy industry’s economic impact across the state. Find a list of our members and additional information on Powering Texas at poweringtexas.com.